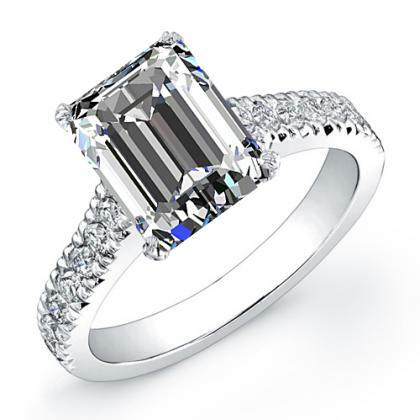 Emerald cut diamonds are a type of step cut, which means the facets are parallel to one another and look like a hall of mirrors. 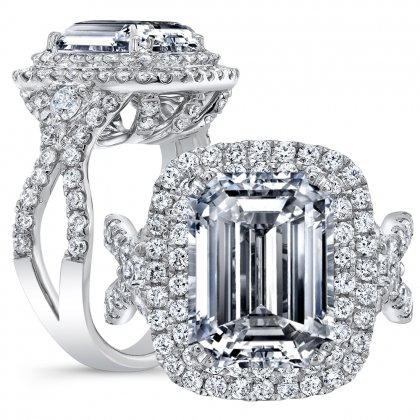 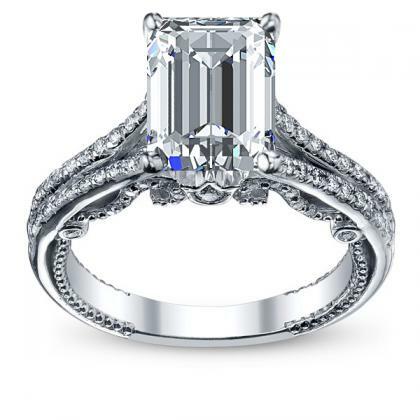 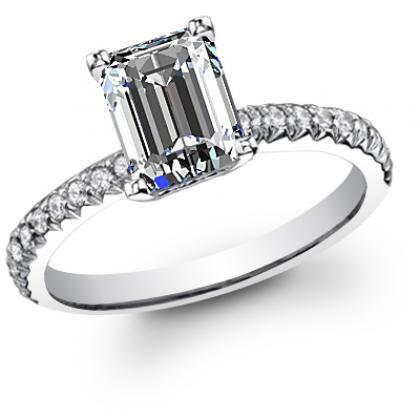 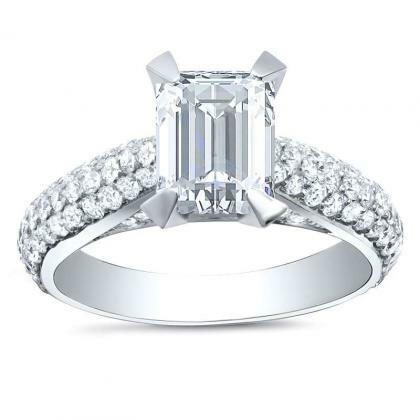 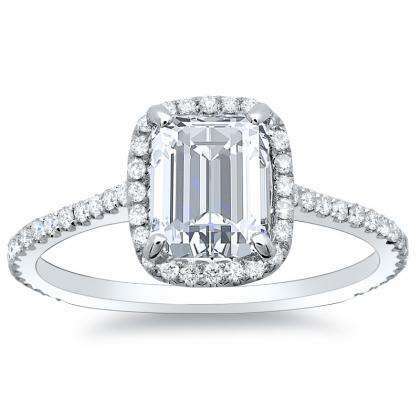 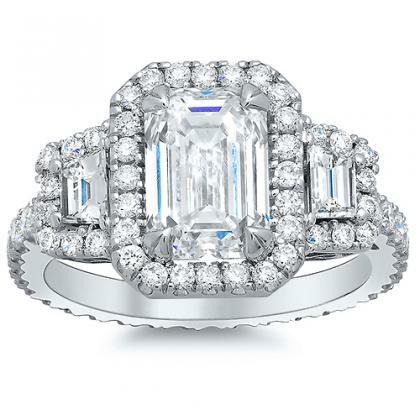 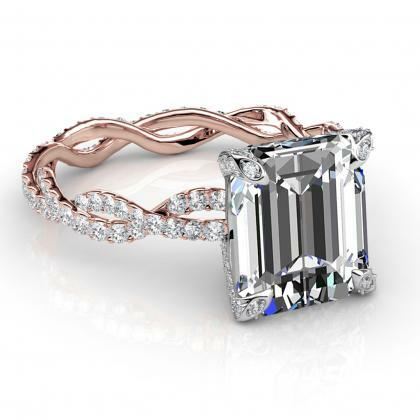 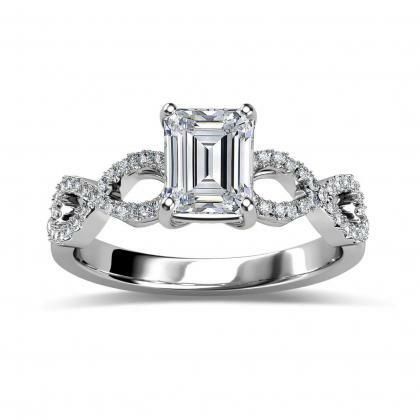 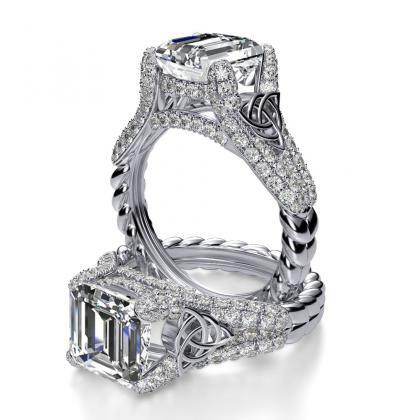 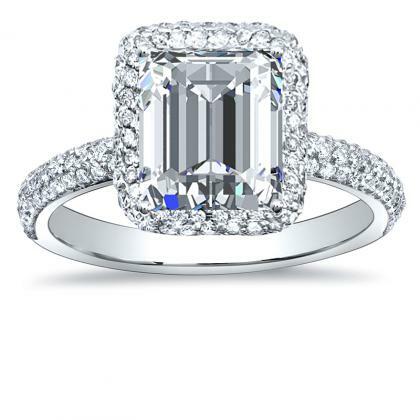 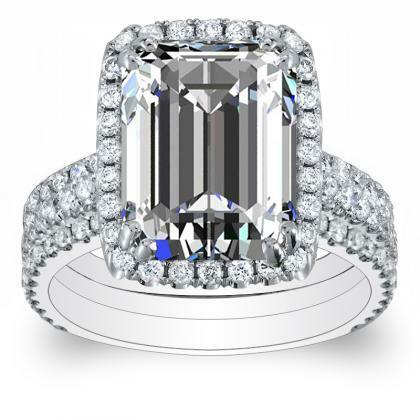 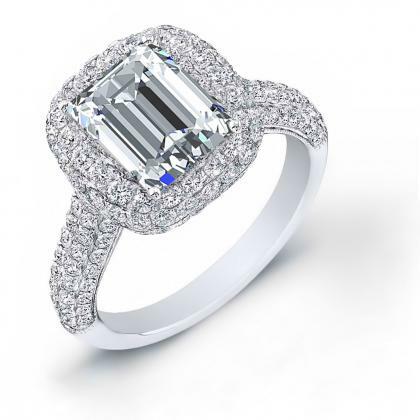 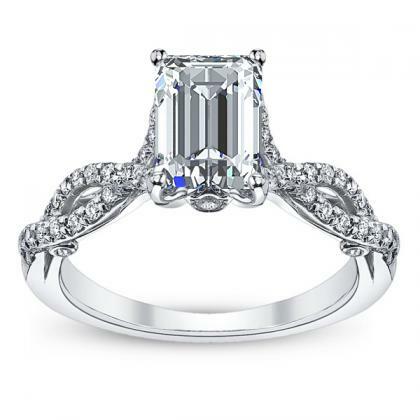 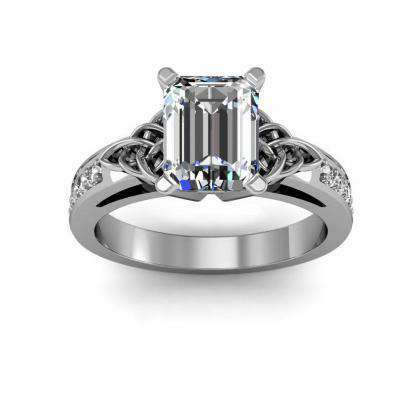 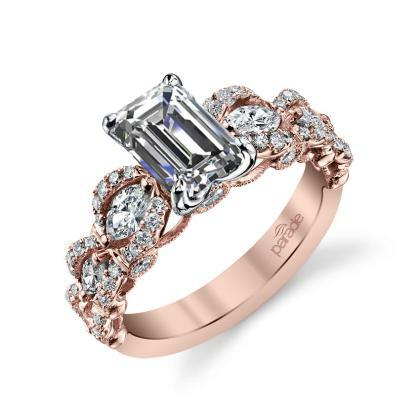 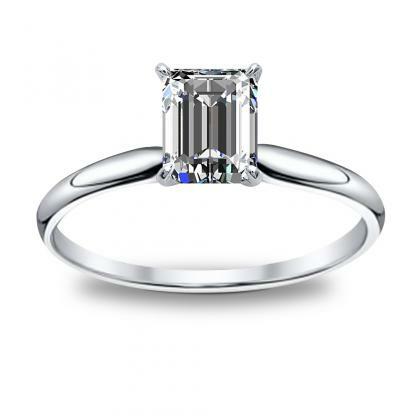 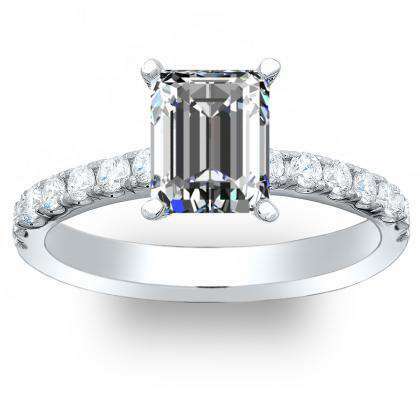 An emerald cut diamond engagement ring is a classic and timeless look that will truly stand out in a crowd. 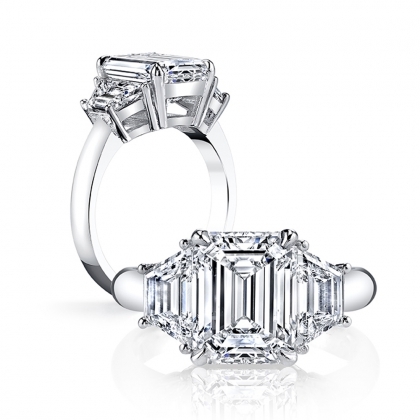 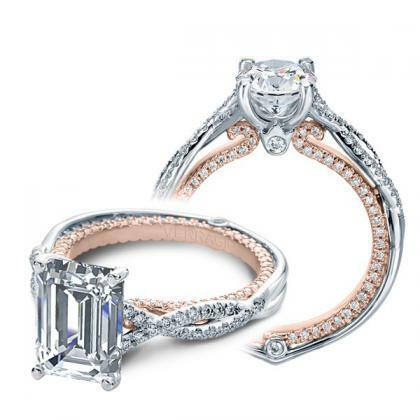 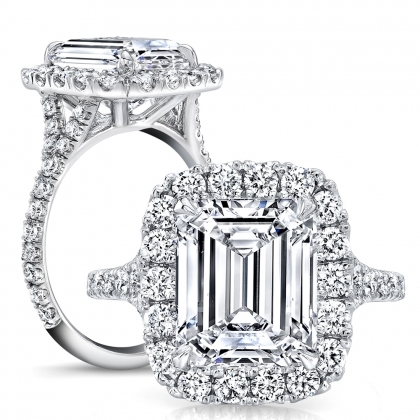 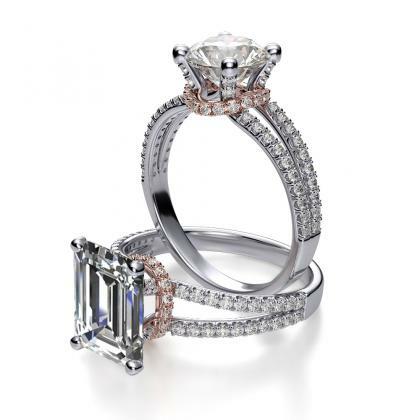 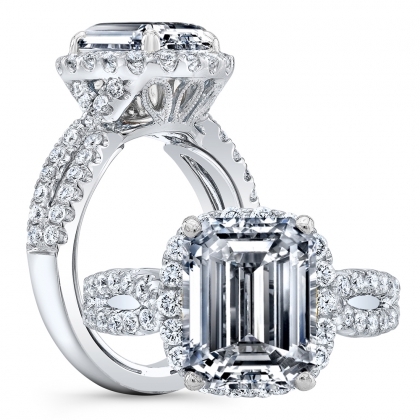 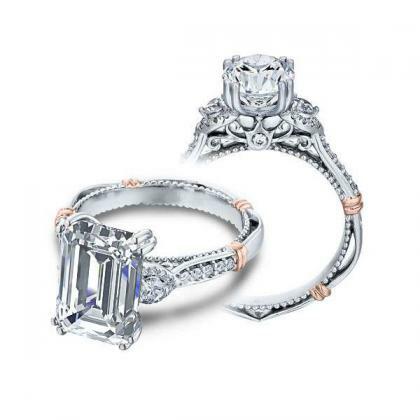 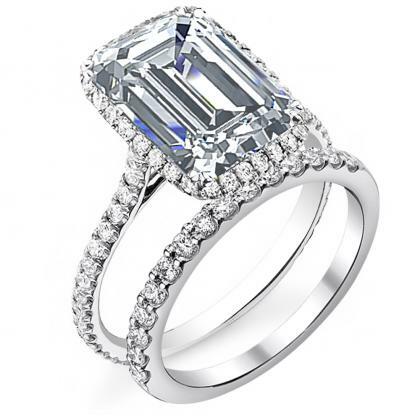 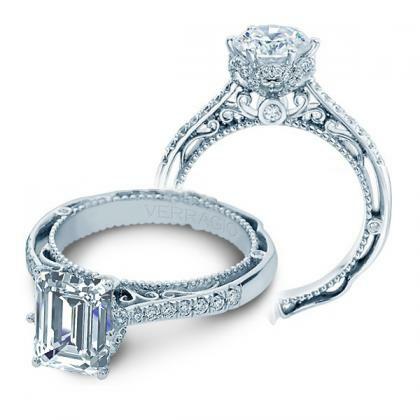 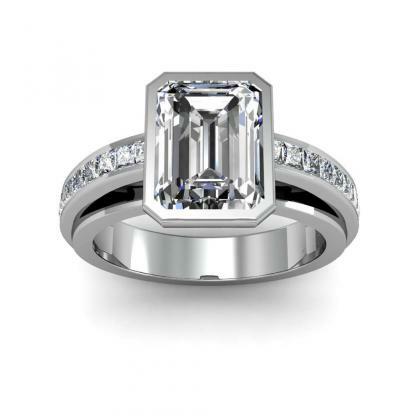 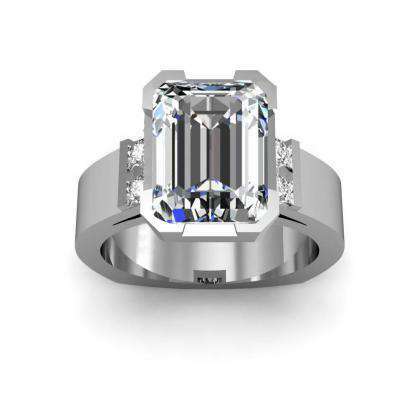 Emerald cut engagement rings are flattering on the hand because they elongate the finger. 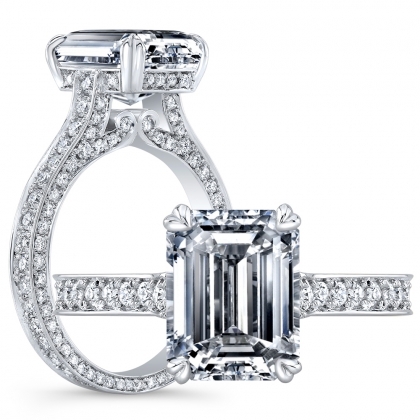 Only the finest diamonds will be chosen for an emerald shape because the cut won’t hide common flaws like inclusions.